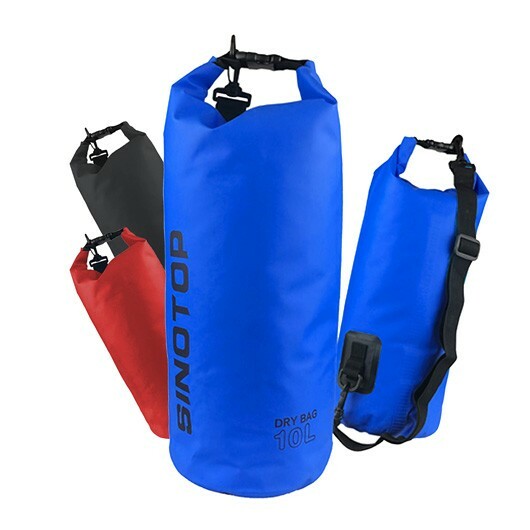 Keep your valuables and other items dry and safe with these waterproof 10L bags. 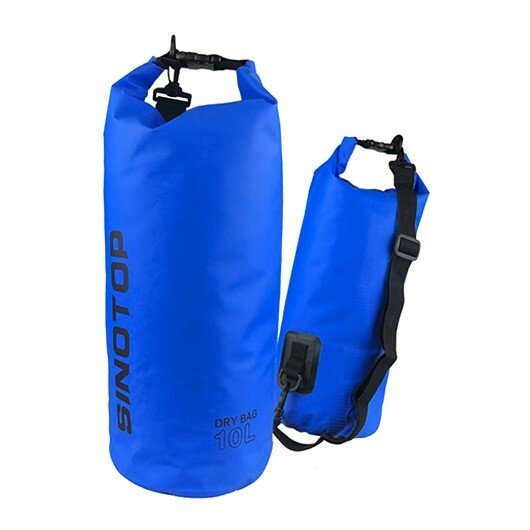 These bags are a lifesaver if you're doing water sports, fishing, kayaking or simply near the water. 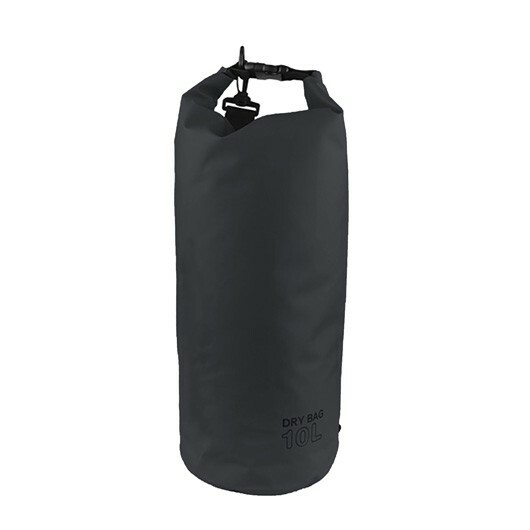 They offer waterproof protection to the contents inside and have a capacity of 10 litres. They're made from reinforced PVC Tarpaulin 500 denier thick, with a safety clip and a shoulder belt that's easy to fasten. When not in use they can be packed down to a compact size in your luggage or on a shelf.